Can be used on jars and cans too. This cup lid cover is washable and light weight. Seals tight, prevent from dust, airtight and leak proof, keep your coffee or tea hot. The mug lids are reusable and can be cleaned in the dishwasher. 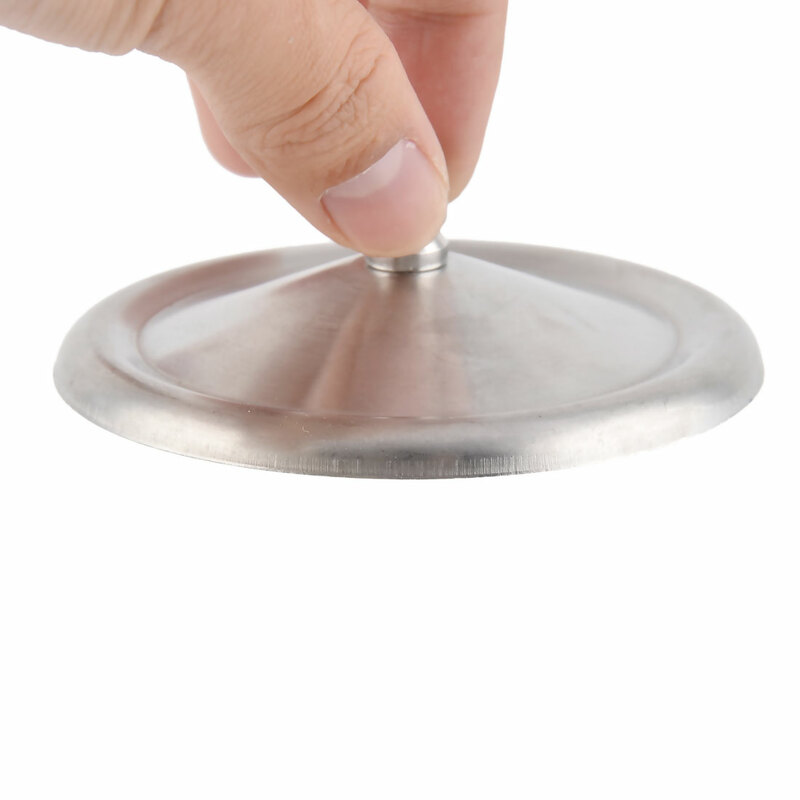 Place a cup cover over top of your mug or teacup press a little to lock in the heat until you're ready to sip.